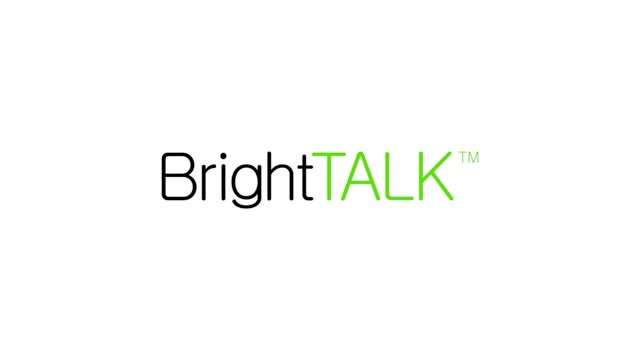 BrightTALK caught up with Infosecurity Europe keynoter Levison Wood to hear his thoughts on risk management in the business world. Levison talked through his adventures walking the Himalayas and the Nile, his most dangerous moments and the risk mitigation practices he applied whilst off on his exciting adventures. He then covered how to identify the most pressing risks and threats; mitigating them to avoid vulnerability and how you can apply those practices to the boardroom.